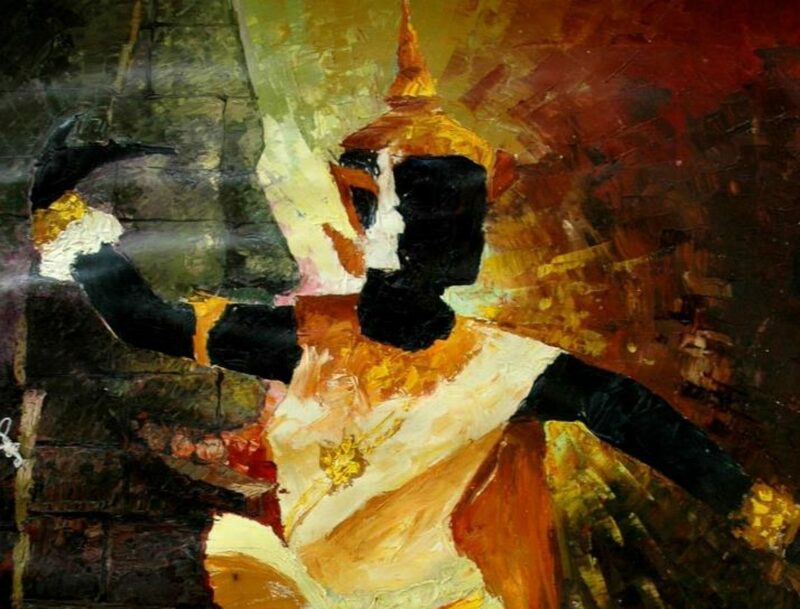 Join us for a night of Cambodian music and art. Enjoy one of Cambodia’s favorite way of unwinding and community, through music and dancing, what some of us endearingly call, ‘disco’! 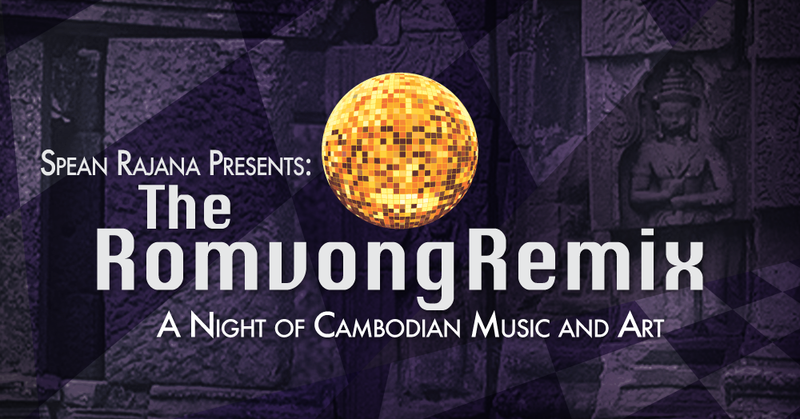 Featuring local DJ’s spinning Cambodian classics, contemporary, and experimental music. 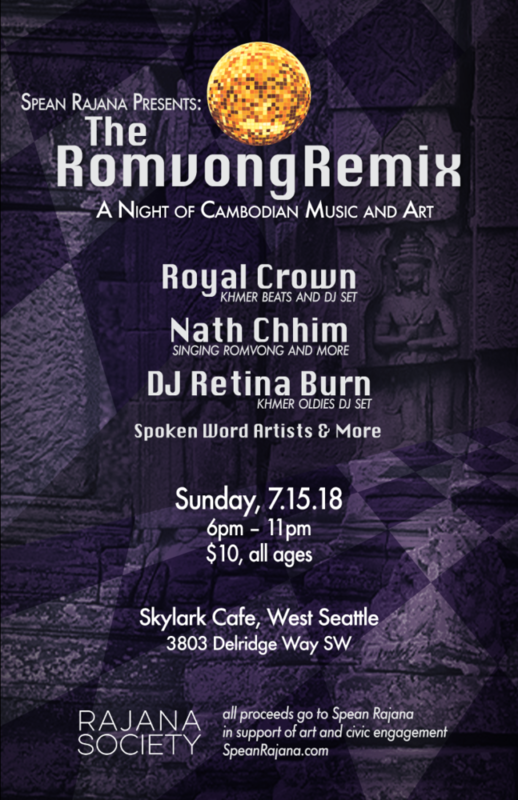 With special guest, Nath Chhim singing Romvong style music, and spoken word artists to be announced. All proceeds will go to Spean Rajana.